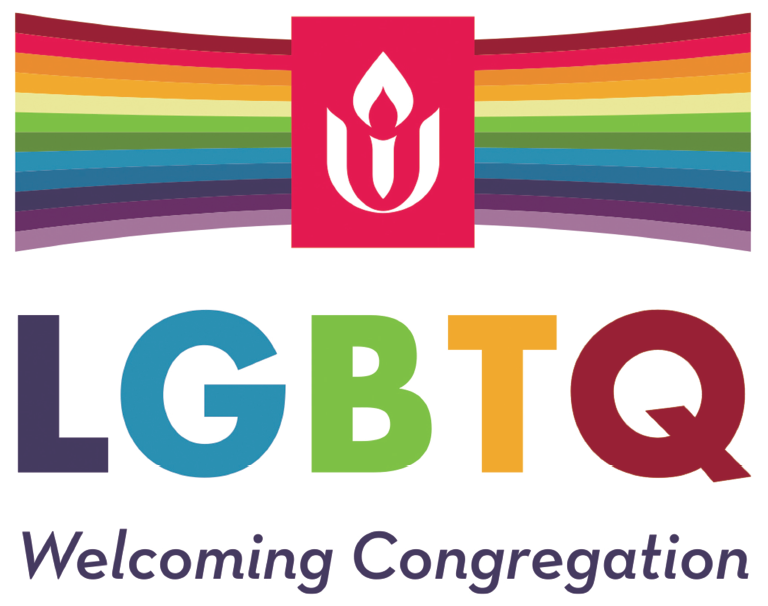 We will welcome new members into our congregation on Sunday, Feb. 17, and will celebrate after the service with a potluck. Please sign up to bring a dish to share on the sheet at the back of the church. We hope to see you there!